Make use of our handyman service for your smaller projects around the home. Our service includes anything from hanging pictures up on your wall, to installing smaller bathroom vanities, and even general carpentry. Not sure if your project falls under our handyman service? Give us a call and we can give you an overall estimate for your project, anywhere in the San Francisco Bay Area. 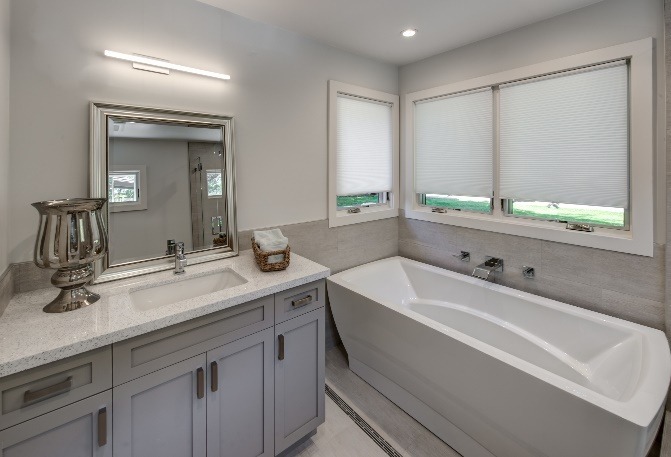 Gilmans Kitchens and Baths understands that sometimes clients have their own contractors, even though they are purchasing cabinets from our showrooms. Gilmans is able to install any cabinets purchased from any of our showrooms, while your personal contractor does the rest of the work on your remodel. 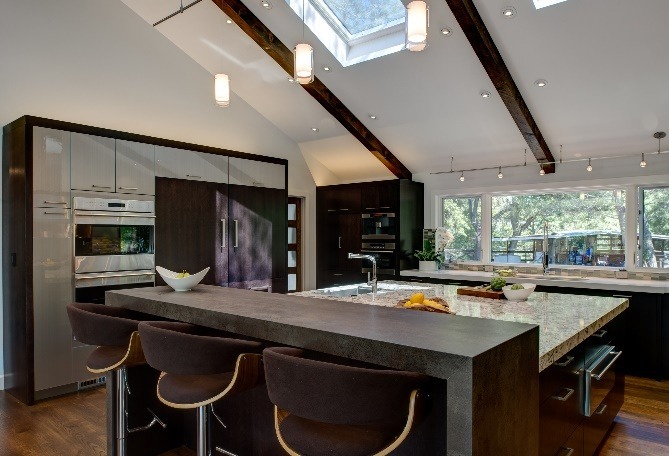 If you are interested in our Install Only services, make sure to let your Gilmans Kitchens and Baths designer know so that he or she can include the install pricing with your kitchen cabinetry. Gilmans Kitchens and Baths offers a Handyman Service for all of your smaller needs and minor projects. Our Handyman Service covers everything from replacing a lightbulb and hanging pictures, to installing a wall mounted T.V. and hiding wires, to installing a small vanity and even light construction. The Gilmans Handyman Service provides you with two full hours of needed work in your home for a flat fee and charges per hour for anything beyond the first two hours and serves a majority of the Bay Area. $250 Minimum; contact us for custom quotes & estimates. Fee does not include parts needed for repairs.